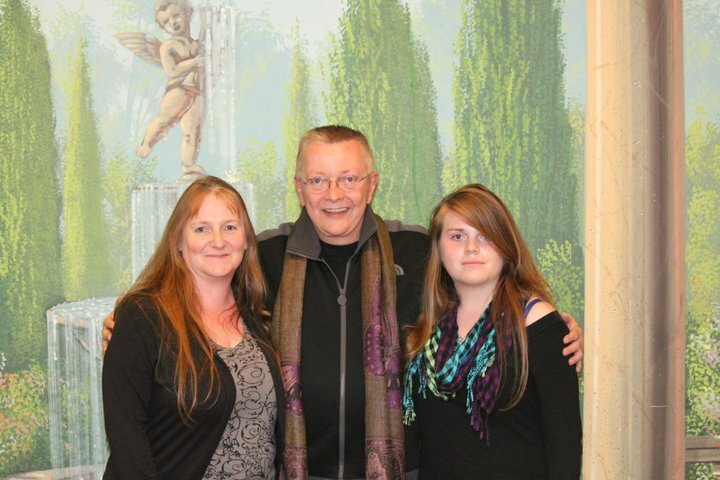 Last year, Chip Coffey of Psychic Kids fame, went on a tour called: Coffey Talk. I had met Chip several years ago at a paranormal event where he gave a gallery reading to a group of us. If you have not been to one, you should definitely go! He is an amazing psychic! Chip is one of the most down-to-earth, forthright men in the paranormal field. His tell-it-like-it-is, no-nonsense approach to the gallery readings is very refreshing! Definitely not a fluffy-bunny type of psychic, he has no qualms to tell you quite honestly what he thinks or believes. When attending a paranormal event that Chip is there and giving gallery readings, be sure to sign up! I attended every one that I could and although I was not picked from the crowd, I absolutely enjoyed myself and was in awe at his talent and great wit! Last summer, when I found out that he was going to be coming to Dallas to the Adolphus Hotel, I jumped at the chance to attend and talked with my daughter about her going to meet him. 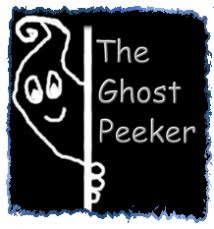 She was not too sure at first, so I had already purchased a Super VIP ticket for myself that would include not only his talk and gallery reading but a ghost hunt as well! I was excited! Then my daughter decided to go and I went to get her a ticket and they were sold out of the Super VIP! Oh no! So I purchased her a VIP instead (included everything but not the ghost hunt) so that she would at least be able to get her pic taken with Chip and attend the talk and gallery. The Adolphus Hotel itself is simply exquisite! Of course, there are parts of it that is said to be haunted, namely the bathroom downstairs at the small cafe and also one of the hotel floors as well. When we arrived, the parking was terrible and we had to leave the car with the valet. This was a bit disappointing as we went to get the car afterwards and found out there was a $25 or so fee. As we were there super early, we went down to The Rodeo Bar and Grill in the lower level of the hotel and had an amazing dessert or two there! I was able to pay a bit extra to upgrade my daughter's VIP ticket to a Super VIP as they opened them up again and I was glad that she would be able to attend the ghost hunt. We were surprised however when we went into the room set up for his talk and gallery reading, to discover there were a lot more Super VIPs than we had anticipated. We were hoping for a small group but it was my fault that I did not inquire as to any cut-off number of people who would be able to attend the ghost hunt. The talk was great and much like the ones he gives during the gallery readings at the paranormal events. This is followed by the gallery readings and do note that there is no guarantee that you will be picked for a reading, but it's normally those whose deceased family members come through the strongest. I've never been picked by Chip but it is quite the experience to see him in action! After the gallery reading, we took a break and were able to get pictures taken with Chip as well as receive an autographed poster of him as well. This was really nice! Afterwards, those with the Super VIP tickets, filed back in for the ghost hunt. I had thought and hoped we would be going around to different locations within the hotel for this part of it, but unfortunately, we remained within the conference room and Chip attempted to communicate using a few pieces of equipment he had, but alas, with no luck. I did get off my chair and sat on the floor near a doorway to what looked like a kitchen of some sort and I set up my own equipment I had brought with me, but I did not have any luck either, unfortunately.